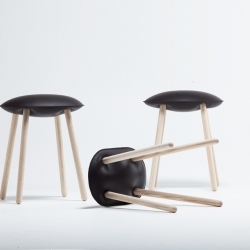 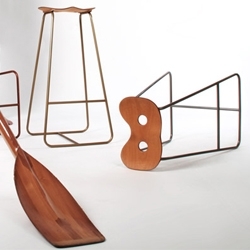 Bloated Stool is a minimalist design created by Belgium-based designer Damien Gernay. 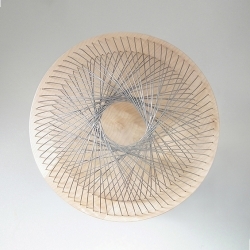 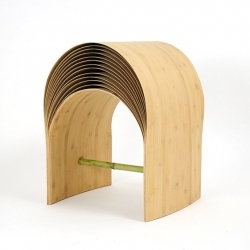 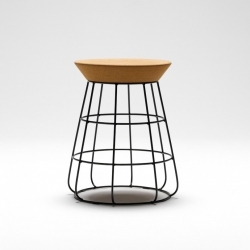 'Hangzhou' bamboo stool by Chinese designer Min Chen. 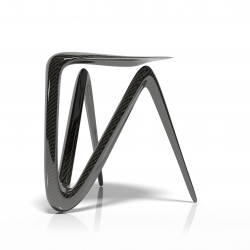 Plum Stool Design, Carbon Fiber Furniture. 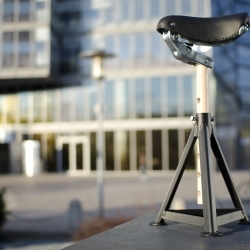 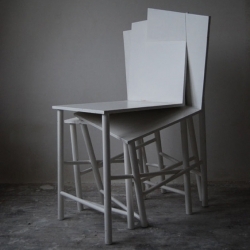 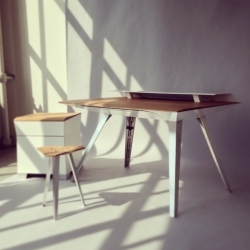 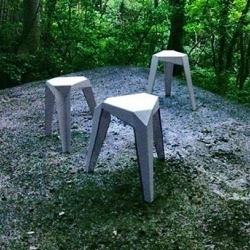 TRYO - It consists of a three in one stool, made out of a 3mm aluminum sheet. 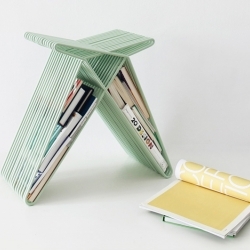 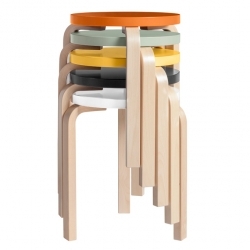 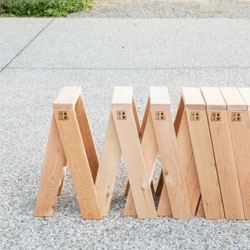 The stool can be used as a single stacked item or taken apart and used as three individual ones. 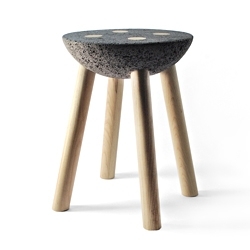 The Alpha stool, simple, elegant, handcrafted from start to finish. 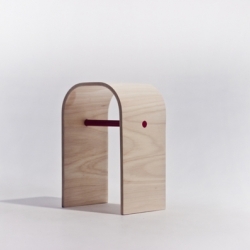 Bent plywood with red detail to store a magazine. 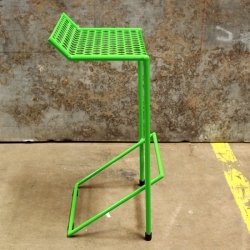 The 10º Step Stool is an absolutely gorgeous, sustainable, handcrafted piece from nascent furniture outfit The Office for Lost Objects. 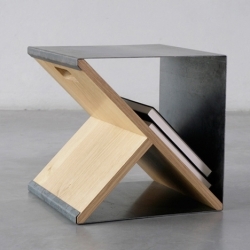 Harmony Stool mixes the concepts of chaos and order. 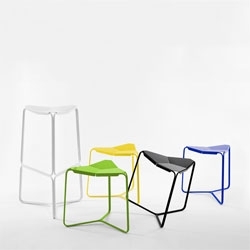 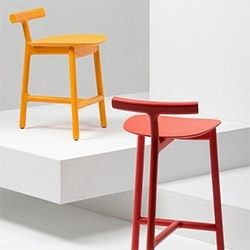 This beautiful high stool produced by Poliform and designed by Rodrigo Torres, was presented at Milan's design week 2013. 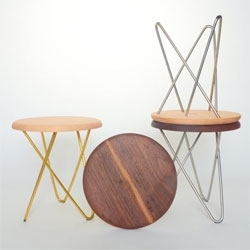 FEATUREDLith Lith Lundin's Dome table, triangular Glimm stool, and square Seven stool... the wood pieces are elegantly held together with the tension of the leather straps. 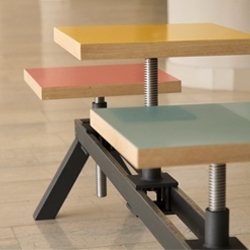 Poyke, work stool and three seater bench, hybrid with adjustable seat position and height, by Yonder Magnetik. 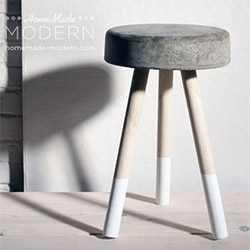 'Capitan' Stool by the French architect Maurice Padovani. 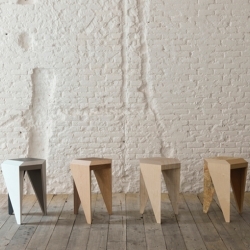 Radice Stool is a minimalist design created by England-based design firm Industrial Facility. 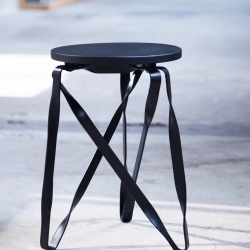 The Delta stool from Ampersand. 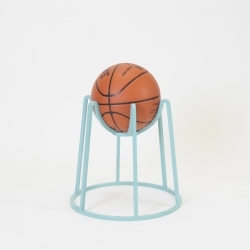 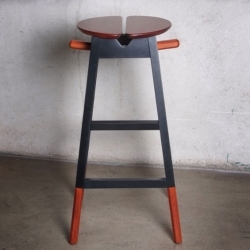 The SIDEKICK stool is easy come easy go - latest work by New Zealand's Timothy John. 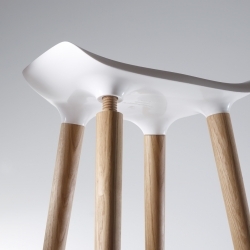 'Drilling' stool by the German designer Christian Kim. 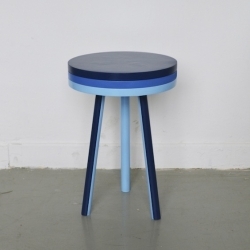 'Dome' Stool by the Dutch designers from Toer studio. 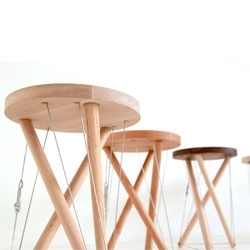 The No.3 Stool by Scott, Rich & Victoria of COVO. 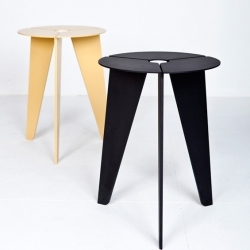 Kale by Mario Farrarini is a coffee table and stool (once combined with a pillow) inspired by the elementary geometry of a circle. 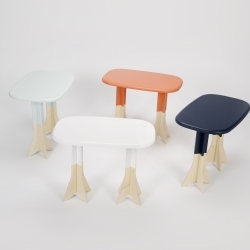 Kale has a subtle evocative power, modernized by its minimal shape and basic white color. 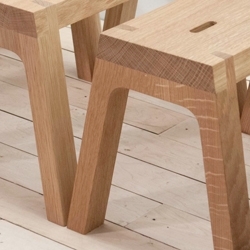 The AA stool by Torafu architects works as a stool or can be put together to form a bench. 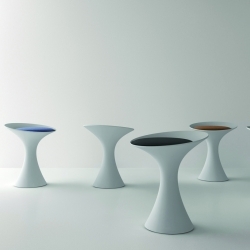 Glossy meets matte, light meets durable… Meet PILOT, a new range of stools designed by Patrick Rampelotto and Fritz Pernkopf, using an innovative 3D propylene technique. 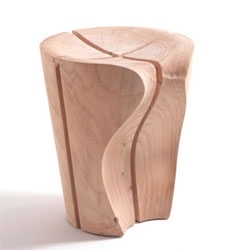 Supergrau's Kloezze, firewood, is a pretty bundle of European hard and pinewoods that can be banded together to form a stool or sidetable. 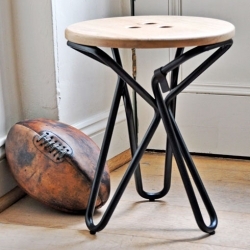 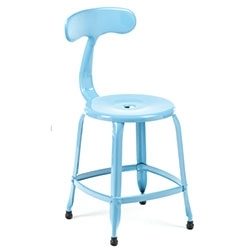 Twist-Grille stool. 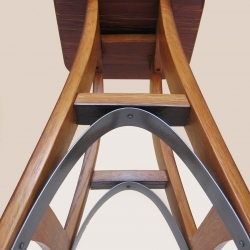 Twisted metal is a characteristic feature of the traditional Taiwanese window grill. 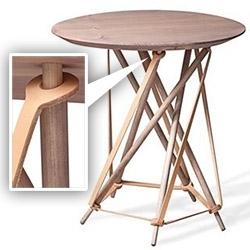 The legs of the stool are composed of three triangular elements, to which the twisting of the metal adds structural strength. 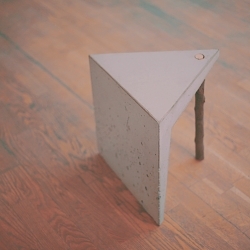 Sheet stool from Noon Studio. 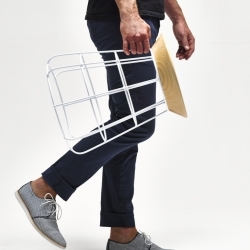 A simple metal sheet supported by the minimally designed wooden y-frame which can be assembled to create a unique shelving storage device. 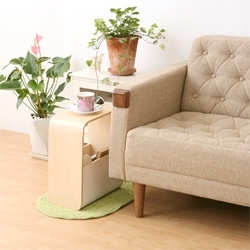 The ideaco RACK&STOOL helps keep your living room tidy and provides another surface. 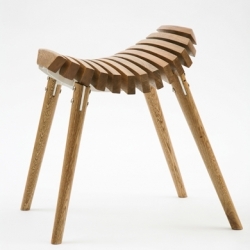 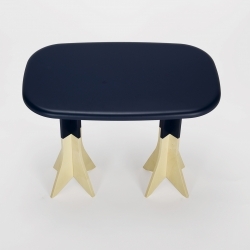 Stool 'Modeste' by designer Paul Menand of Strasbourg, France. 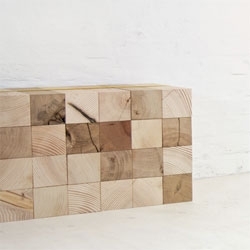 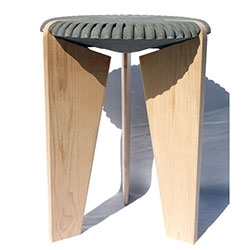 Rayuela is a stool designed by Alvaro de Catalán Ocón. 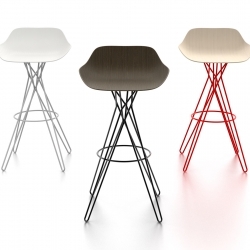 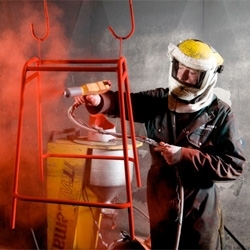 David Irwin on his glossy red stool, Working Girl.